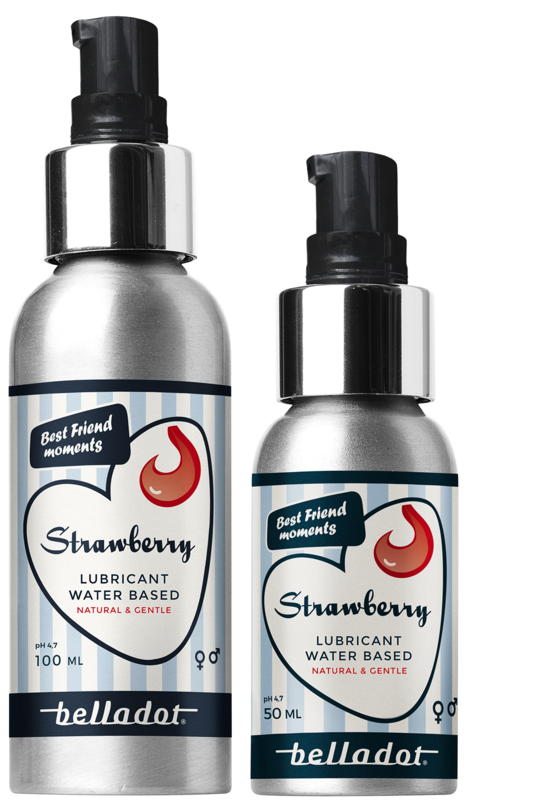 Water-based lubricant specially developed for intimate best friend moments. Has the aroma and taste of strawberries. Just a few drops produce a wonderful glide. Non-sticky and easy to wash off. Gentle on sensitive genital skin. Condom-safe.